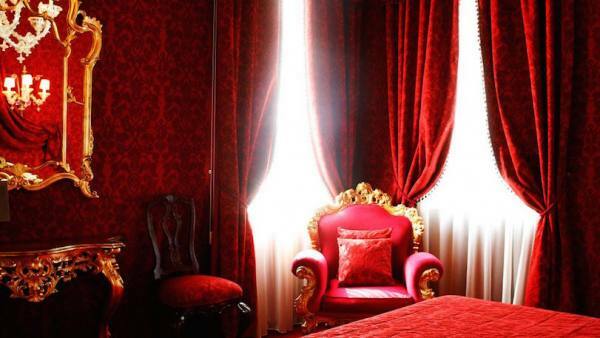 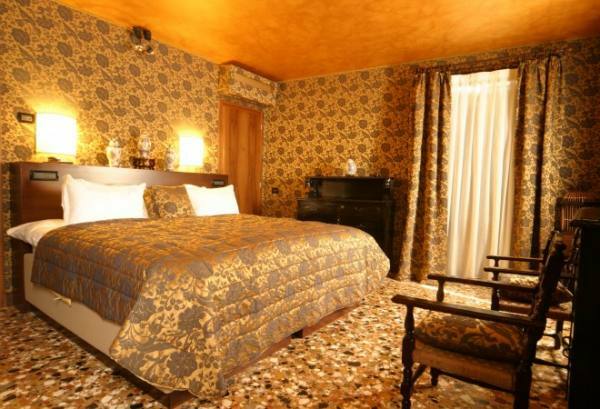 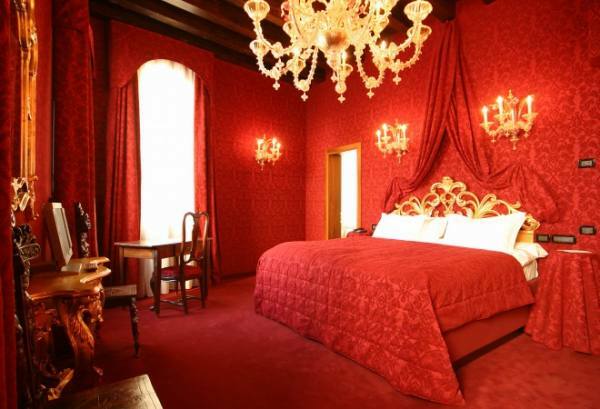 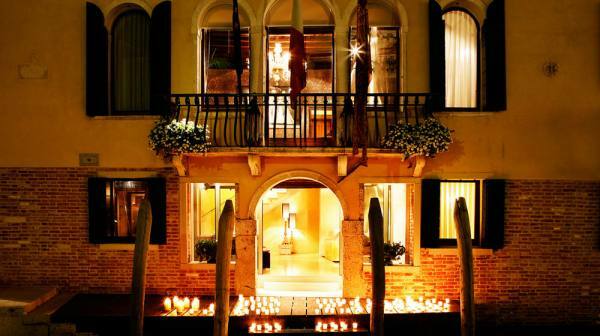 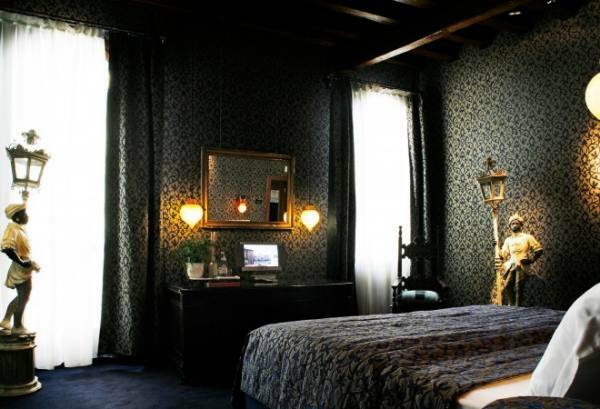 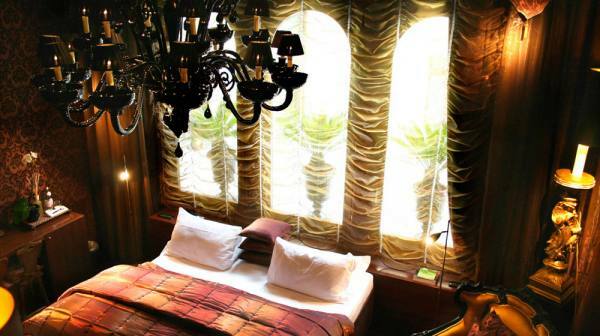 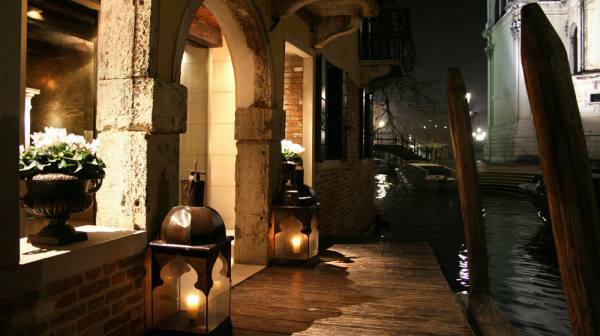 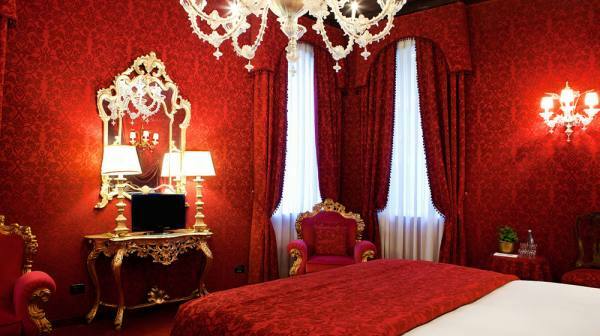 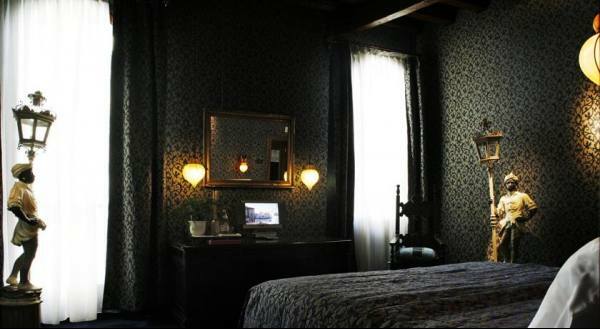 Ca Maria Adele offers luxuriously decorated rooms in a quiet neighbourhood overlooking Santa Maria della Salute Basilica in central Venice. 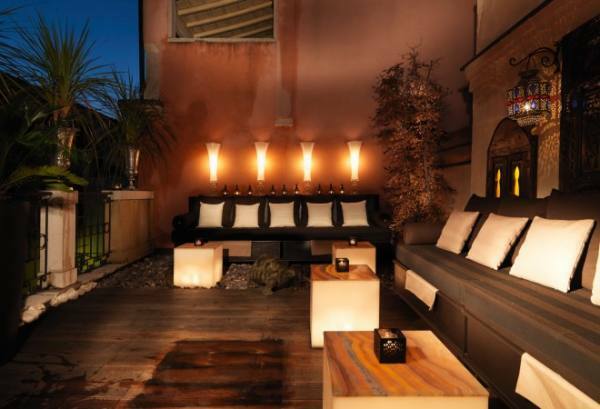 Breakfast is served up on the rooftop terrace of this 16th-century palace. 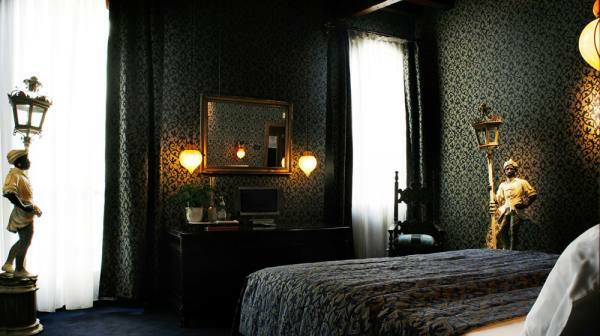 Rooms at Ca Maria’s are uniquely decorated rooms and have a king-size bed, an LCD TV with satellite channels, and free Wi-Fi. 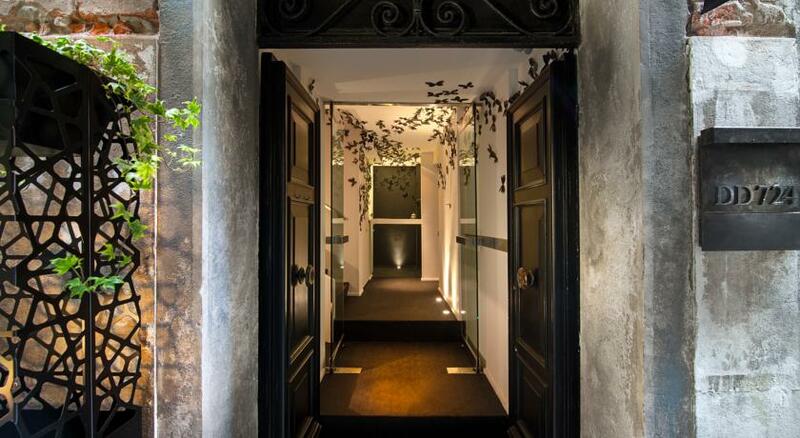 Each private bathroom features a spa bath or a shower with waterfall effect. 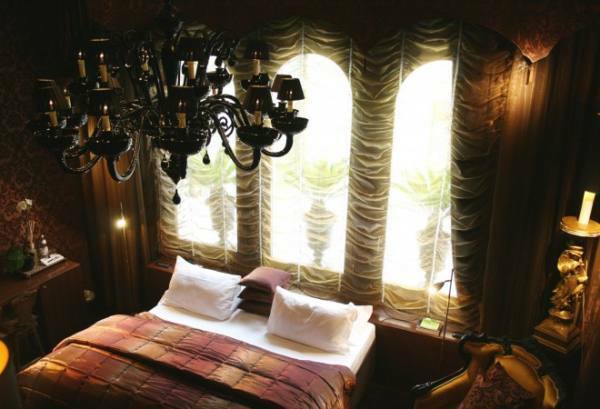 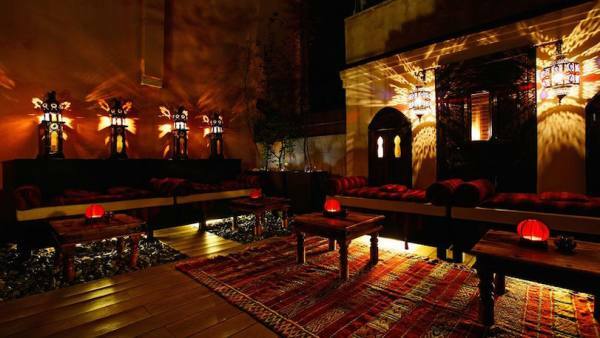 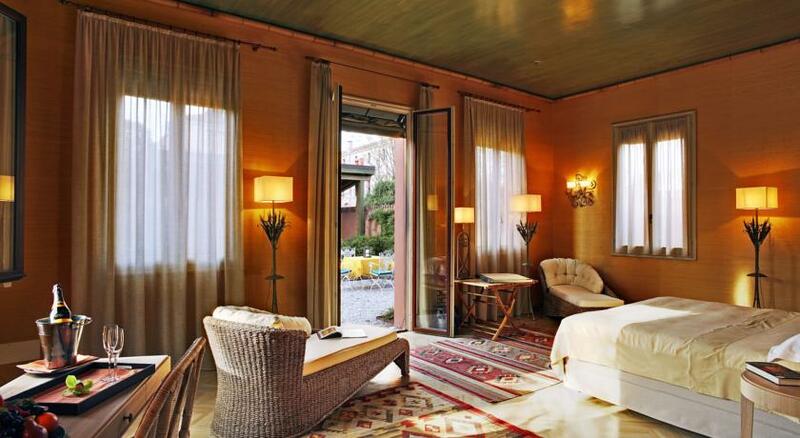 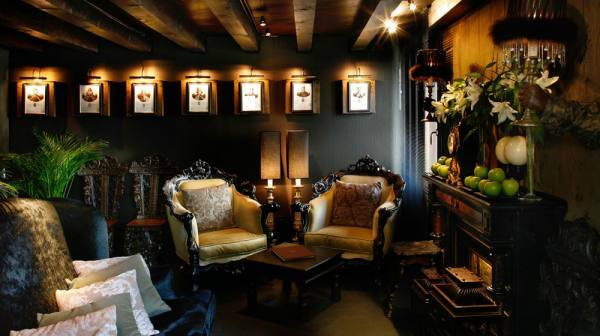 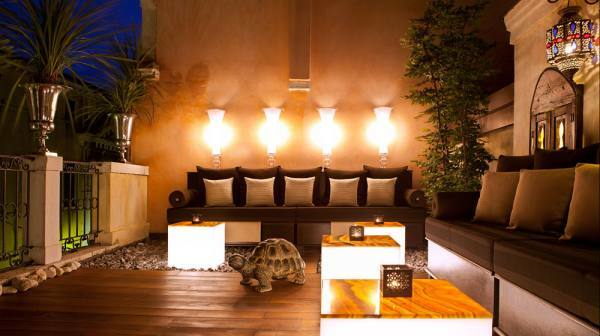 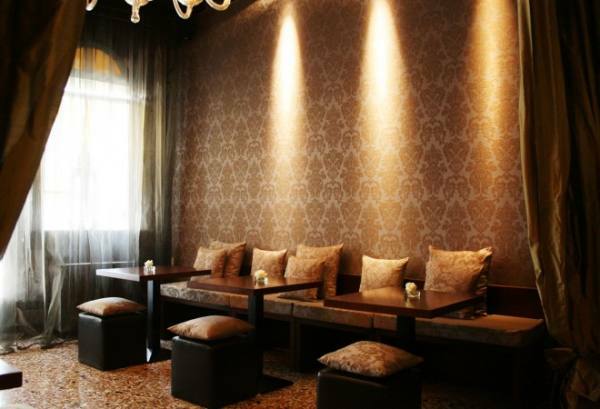 The Maria Adele’s interior design mixes Arab and African furnishings with traditional Venetian décor. 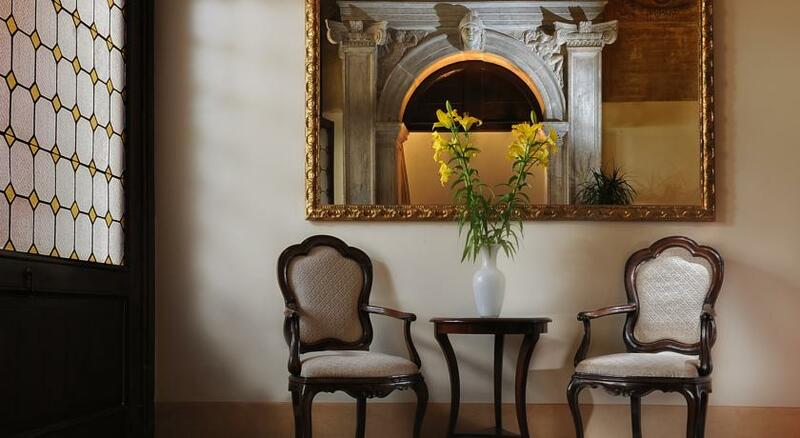 Guests can enjoy afternoon tea, aperitifs and light snacks in the breakfast room with panoramic views. 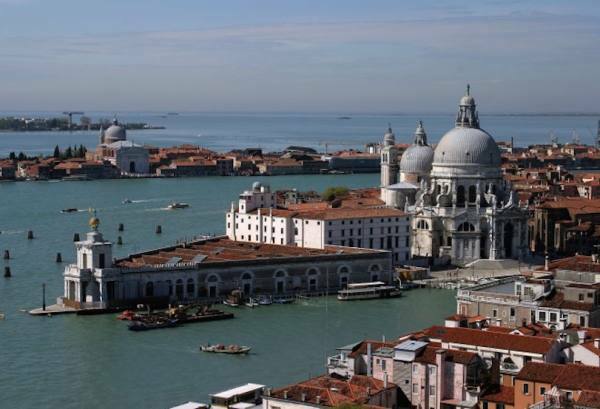 The church of Santa Maria della Salute and the Grand Canal are both opposite Ca Maria Adele, which is 200 Mt from Peggy Guggenheim Museum. 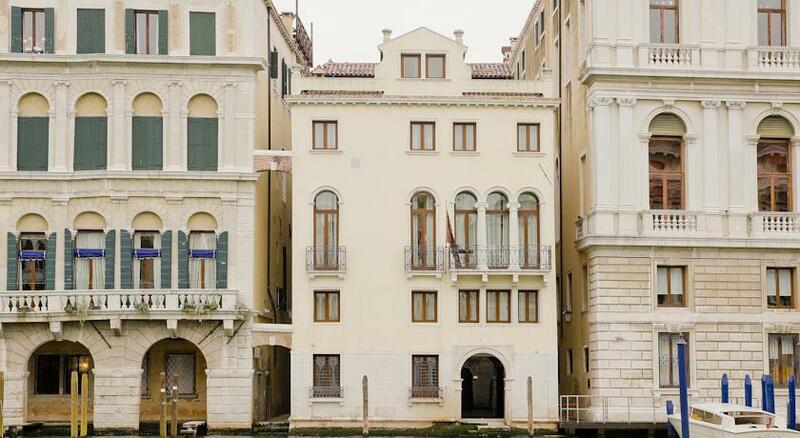 Accademia Bridge is 5 minutes’ walk away. 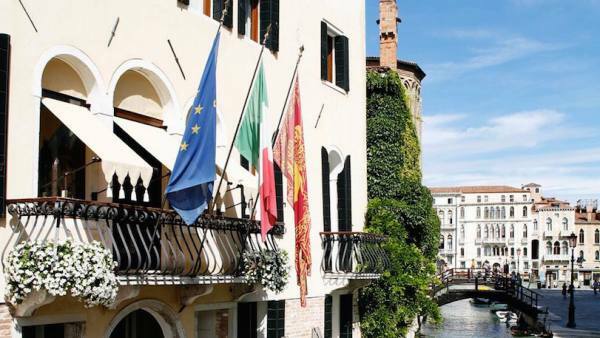 Dorsoduro is a great choice for travellers interested in art, museums and culture.